If you're searching for some fun things to do this month in Chicago I have you covered. Check out these entertaining ideas to get you through these cold winter days. Escape the freezing temperatures and take advantage of the free museum days this month for Illinois residents. 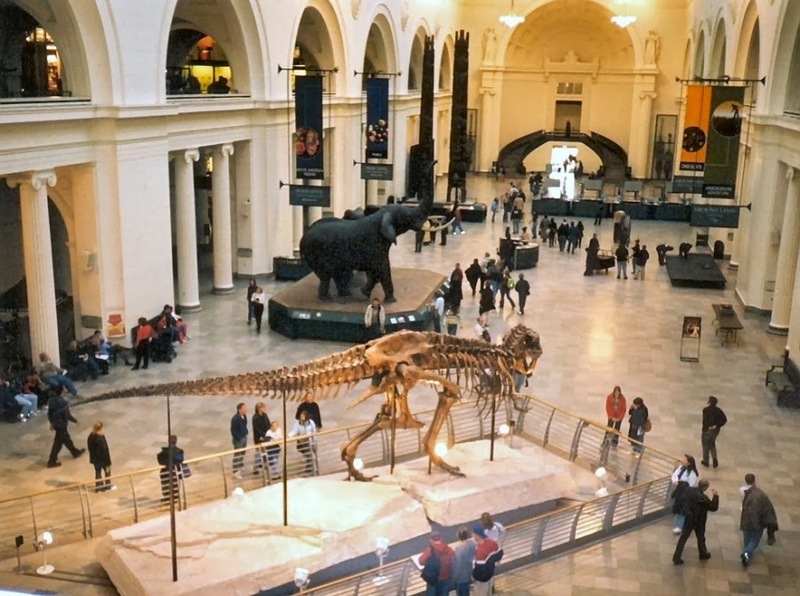 Spend an afternoon with Sue (the T.Rex) at the Field Museum or make your way to the Shedd Aquarium to watch the dolphins. 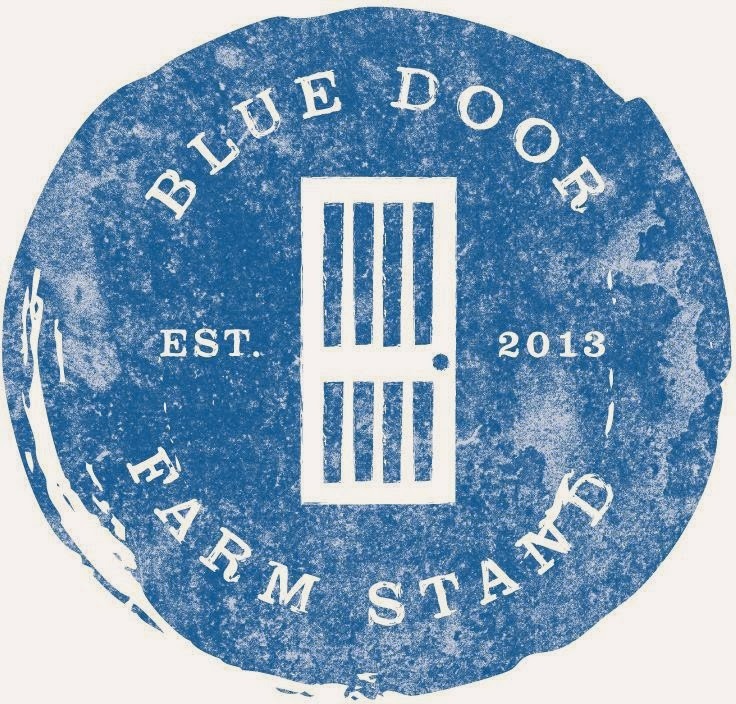 Blue Door Farm Stand and Celeste are new additions to the dining scene here in Chicago. Head over to Lincoln Park to check out Blue Door Farm Stand for delicious fresh seasonal food and cold pressed juices. 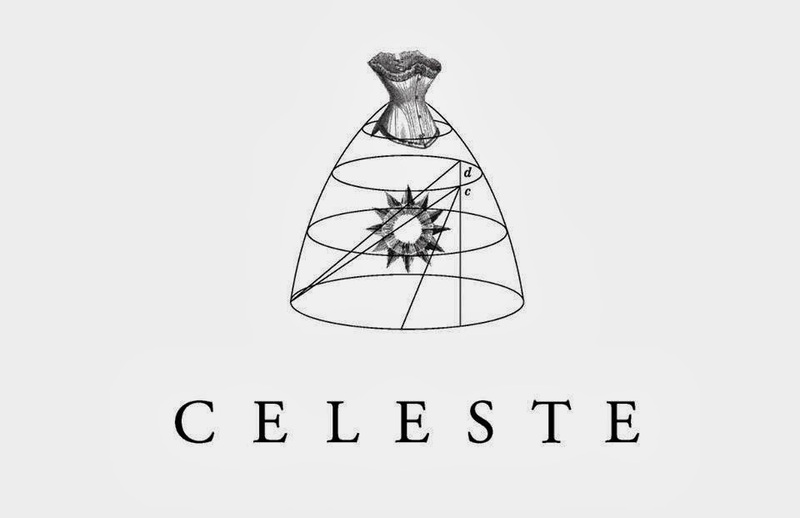 If you're in the mood for a cocktail Celeste recently opened in River North with an impressive cocktail menu. Grab your friends and catch a classic movie at the Drake Hotel's Movie Monday event. The films will be shown biweekly, the second and fourth Monday of every month (check the entertainment page for a full schedule). Admission is free and complimentary popcorn will be served. If you're in the mood for a concert this month head over to the Vic to see Band of Horses perform a special acoustic set. If you haven't listened to Band of Horses you're missing out (catch up on Spotify). 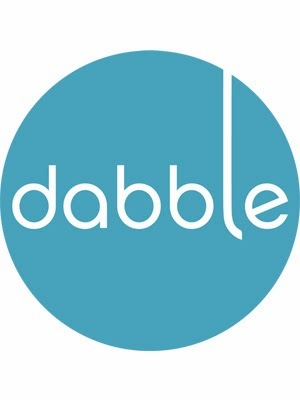 Try something new this month and take a class through Dabble. I'm looking to cross off something from my 101 in 1001 list by taking a Calligraphy class. This is such a great list! I definitely want to take advantage of the free Museum days and the Classic Movie Mondays!! !